If you’re a big fan of musical movies, you might want to stay tuned for the coming of Changing Partners. This movie is one of the two Filipino musical movies released in 2017. The other one is Ang Larawan. Changing Partners was first screened at the Cinema One Originals Festival in 2017. Now, it received a nationwide release date. The movie will be out nationwide on January 31. The movie is about a couple named Alex and Cris. The movie deals with the relationship issues of the two especially with the big age gap between them. 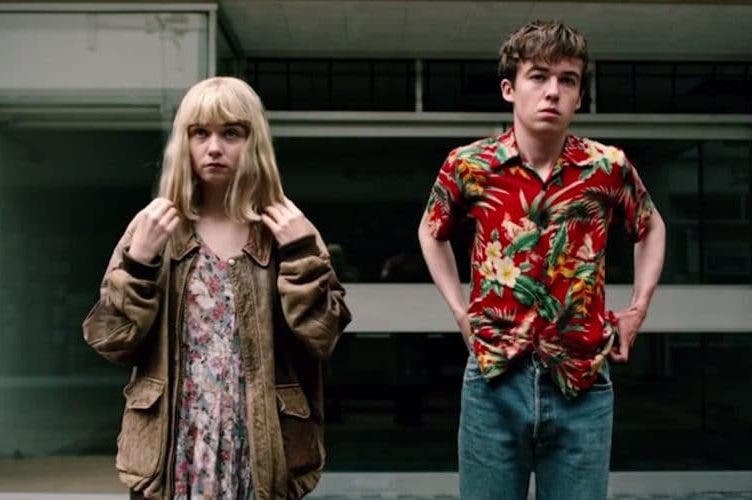 An interesting part of the movie is how the genders of Alex and Cris change throughout the movie. In the beginning, they start as a man and woman. As the story progresses, they change into two men and two women. The movie stars Agot Isidro and Jojit Lorenzo as Alex, and Anna Luna and Sandino Martin as Cris. It is directed by Dan Villegas. At the Cinema One Originals Festival, the movie won eight awards including Best Director, Best Actor, and Best Actress. LOOK: Taylor Swift’s ‘Look What You Made Me Do’ Music Video is out!